Become a truly user-centered organization by building a scalable program of monthly or weekly UX research. Bring design thinking tools to teams across your company. We help organizations turn UX and design thinking into a competitive advantage by making research and testing a habit. 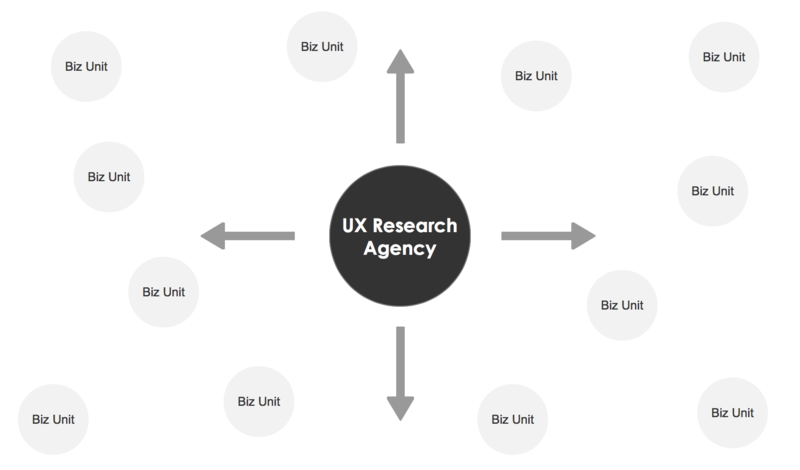 Our sweet spot is with UX and product teams at mid-size and enterprise companies. 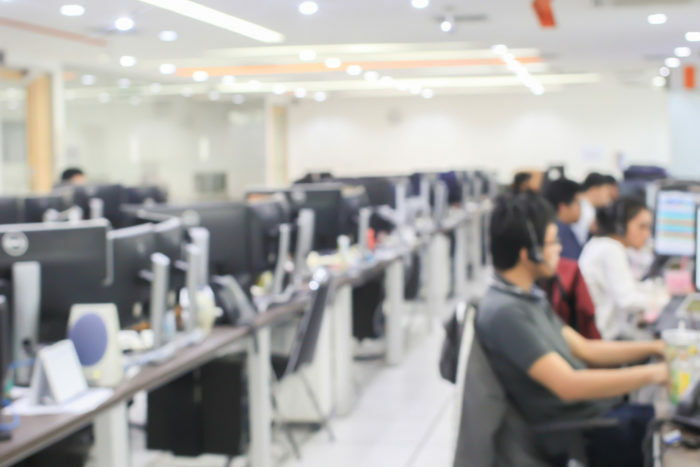 An enterprise client was designing new software to be used by 5,000 customer support reps in 10 call centers. The team needed a way to involve the agents in the new system design. A $20 billion travel company was facing UX challenges across various B2C and B2B business units — as well as employee-facing applications — with no in-house UX team to handle them. Since 2012, the company has worked with Marketade on a monthly retainer basis. Through a single agency, they’ve brought UX research, strategy and design to 15 business units. We’ve gained a deep understanding of the company’s businesses and audiences — and can quickly identify the right research method for their latest challenge. One business achieved a 12x increase in leads with the help of iterative UX. Here are some common pieces of our research and design thinking programs, along with key implementation steps. Identify teams and products for research. Define pilot and rollout strategy. Establish program team roles. Build buy-in from management. Determine study frequency and steps, method mix, topic selection process, and workshop options. Design a repeatable process. Assess and iterate. Build or update personas. Create a recruiting strategy. Implement a screening process. Select a panel management tool. Create an internal marketing site. Implement an email communication strategy. Identify champions and write success stories. Define long-term business goals for program. Identify KPIs and quarterly targets. Launch monthly and quarterly dashboards. Coach internal team members on research method selection, moderating techniques, workshop facilitation and more. Make research a team sport. Move from executive summaries that sit on shelves to executive participation that drives UX change. Bring all types of people — from developers to marketers to lawyers — into the research analysis and design process. Prove UX ROI to executives. What’s the business goal? How will you measure success? Is tracking in place? We’ll help you implement a measurement strategy for every UX project, and regularly report on program KPIs. Create a pipeline of smart experiments. Frustrated by your lack of A/B test momentum? And implementing new designs that fail? Move past hunch-based experimentation, and unleash the best source of smart test ideas: user exposure. Up your design team’s game. Nothing improves the skills of designers faster than learning about the customer’s needs and watching users interact with their designs. Our collaborative approach brings your designers in on the action so they can grow. Say goodbye to last-minute recruiting. Tired of hunting for new users each time you want to do research? We’ll help you build a custom panel with hundreds of high-quality participants — on demand, and owned by you.